This recent album by master acoustic blues and slide guitarist, Rick Payne, is an acoustic tour de force. Rick usually confines himself to solo work, both on stage and in the studio, but on "The Bridge" he has surrounded himself with a top class crew of musicians, including the great Stuart Gordon on fiddle and Cliff Thorne on bass. 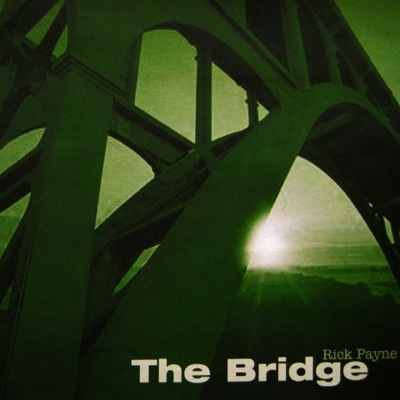 Rick's arrangements, the finest playing and excellent, mature song writing all combine to make "The Bridge" one of the finest roots acoustic albums you're likely to hear.